With the recent rumors about unlocking new characters by linking the 3DS and Wii U Version circulating. I honestly believe Ridley fans might have a chance. The word on the street is that Ridley, Chorus Men, Dixie, Mewtwo and supposedly Impa are making their appearance on Smash Bros Wii U.
Ridley: no wings on ground, when using Up-B grows them, and flies around, changing moves but becoming lighter. Other M design. Impa: SS design. Mix between Sheik’s agility and Zelda’s magic. 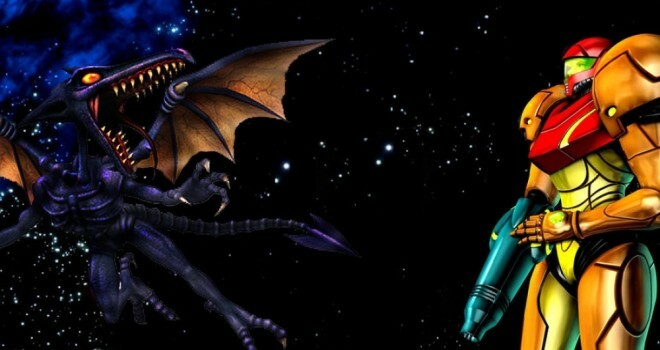 I personally think the idea of Wii U exclusive characters is a legitimate marketing tactic to get people to buy both versions of Smash Bros. With the loud outcry for Ridley it would make the most sense to put him on the definitive version of Smash first. Then later being able to link him on 3ds. Mewtwo also has had many fans asking for his return. Why not give people more initiative to buy the Wii U version? Now if Sakurai can make it where Ridley doesn’t look foolish I would definitely approve of him being playable. Until I see that, let me just leave this here for you. Your debate on him being too big is invalid and has been debunked by the internet 1000 times over. 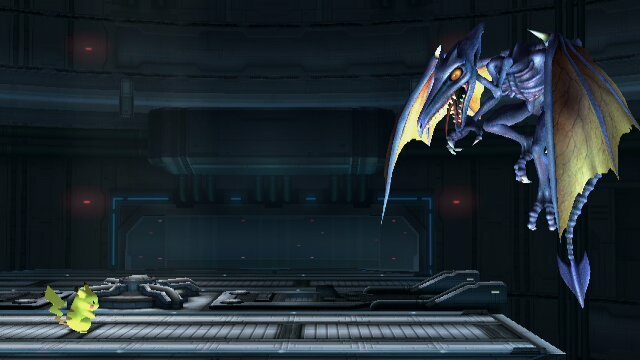 “Debunked” I have yet to see Ridley in a playable form in smash bros. So like I said until then he’s too big purely based off of brawl’s Ridley. 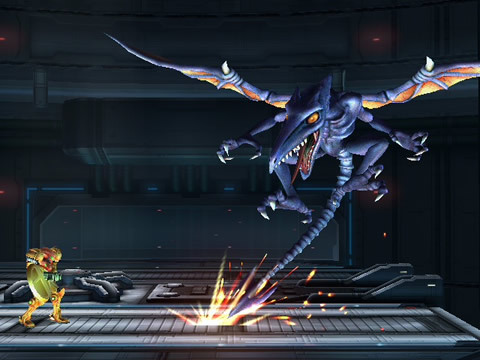 “Debunked” I have yet to see Ridley in a playable form I’m smash bros. So like I said until then he’s too big purely based off of brawl’s Ridley. >_> Read that again sir.